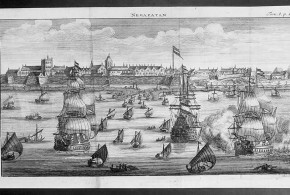 In December 1780 the United Kingdom of Great Britain and Ireland declared war to The Netherlands. 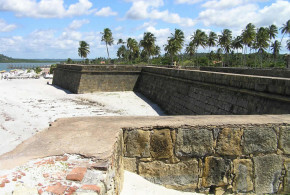 The news reached Ceylon in June 1781 and some preparations were made by the government of the island to reinforce the defence in view of an imminent and expectable British attack: An agression, which soon occurred. 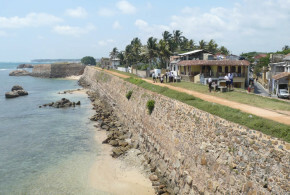 In fact the English acted with rapidity and attacked Trincomalee immediately. 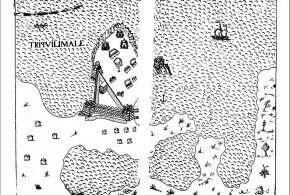 On 8 January 1782 Trincomalee was taken by the British. 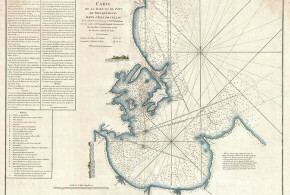 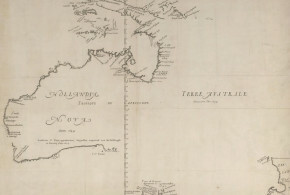 The expedition was under the command of admiral Edward Hughes. 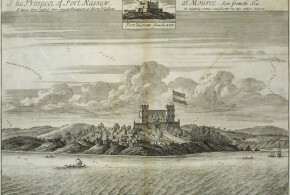 Then on 29 August of the same year (1782) the town was occupied by the French under the command of admiral Suffren. 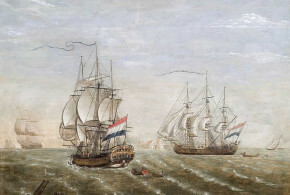 The French were allies of the Dutch. 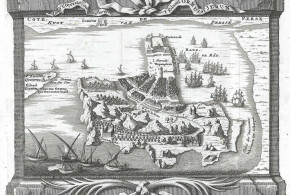 The French fleet attacked the city together with a detachment of Dutch troops, which had reached Trincomalee from Jaffna by an overland route. 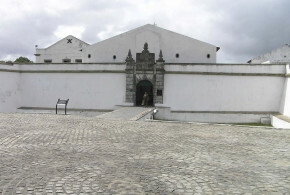 The British surrendered without fighting. 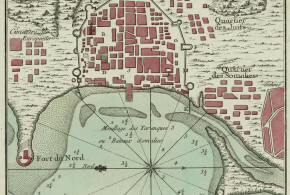 By the terms of the agreements, which were stipulated in the treaty of Versailles, signed in 1783, the French ceded Trincomalee again to the Dutch. 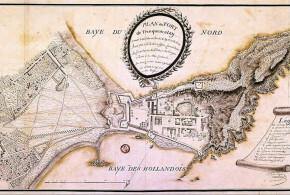 In January 1795 the French revolutionary troops occupied The Netherlands, where the Batavian Republic was instituted. 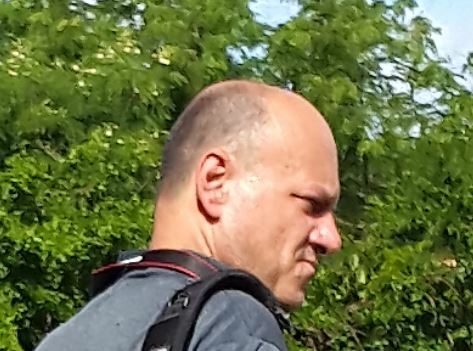 The Stadthouder escaped to England. 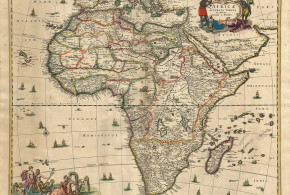 The status of the Dutch colonies was seriously endangered, because nobody knew which government was responsible for the colonies. 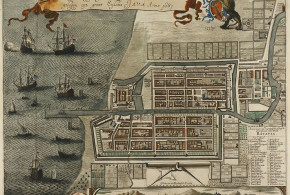 The first to reach Ceylon were the British, exhibiting the orders of the Stadhouder, asking for the occupation of the Dutch forts by their own troops to keep them away from the French. 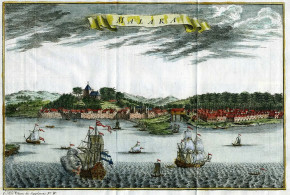 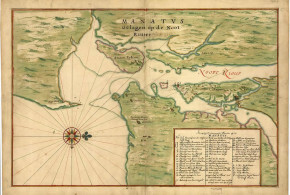 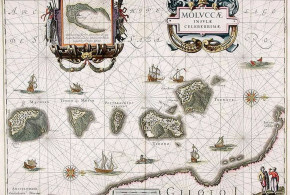 Thereafter negotiations between the British and the Dutch administrations of the island took place, which led to a preliminary agreement, by which the British were authorized to station 800 soldiers on the island: 300 in the fort Ostenburg, 300 in the forts of Negombo and Kalutara and 200 in the fort of Matara. 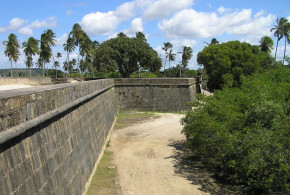 The 1st August 1795 the British with a letter, signed by the governor van Angelbeek, reached Trincomalee asking for being received as allies and enabling them to man the fort Oostenburgh with 300 soldiers. 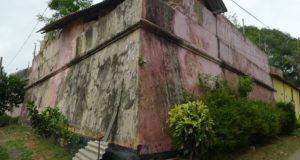 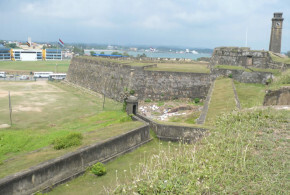 However, Fornbauer, the commander of the fort, refused to hand over the fort without having received a prior written order signed by the governor and the members of the council of Ceylon, as it was customary practice. 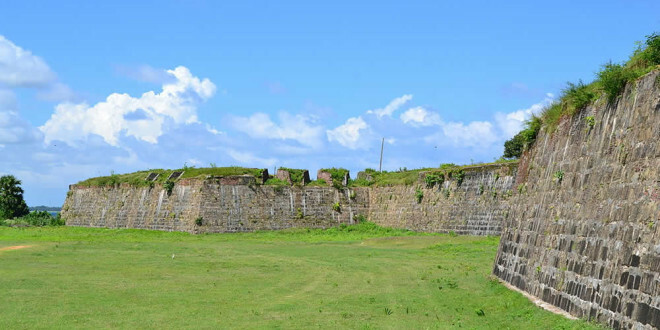 The British didn’t waste their time in further negotiations and on the 2nd August they disembarked their troops 4 miles north of the fort and began to prepare themselves for the attack. 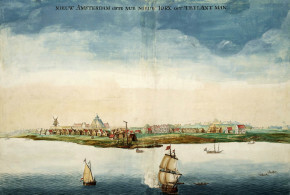 The Dutch commander of the fort as the head of the garrison had at his command approximately 500 European soldiers, 250 Malays and 150 Sepoys. 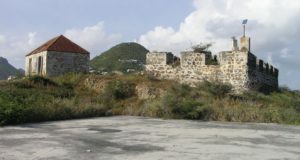 This military contingent resisted for some weeks, but after an intense bombardment of four days it was forced to surrender on 26 August 1795. 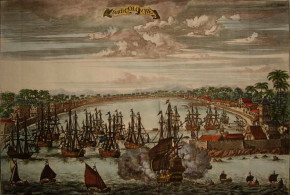 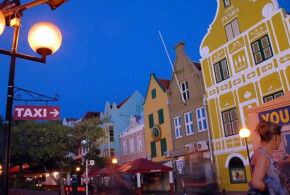 The Dutch garrison was granted the war honours and Trincomalee was thereupon occupied by the British. 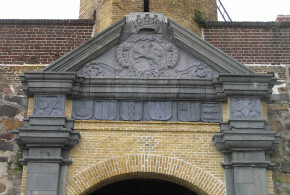 About 200 men of the regiment of Swiss mercenaries de Meuron were a part of the Dutch garrison, too. 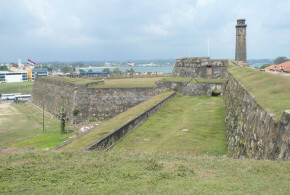 They were taken prisoners of war by the British. 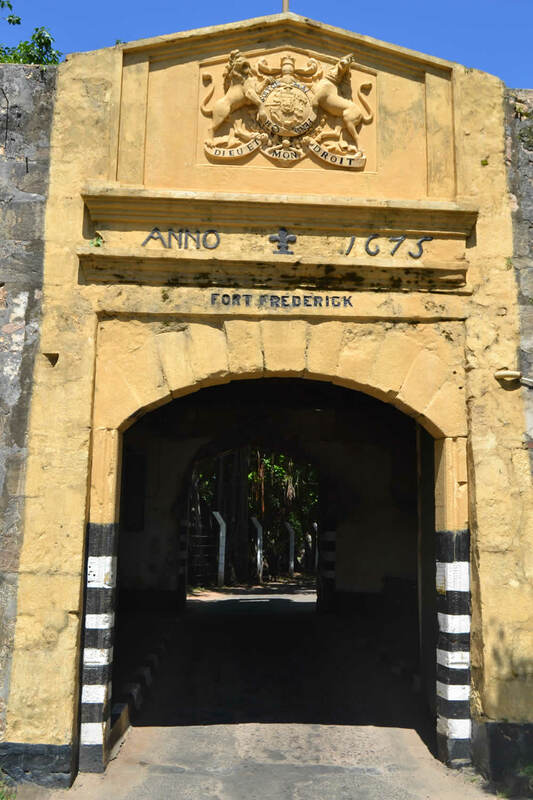 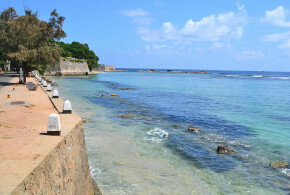 The fort of Trincomalee was renamed again by the new masters Fort Frederick, and it keeps this name to this very day. 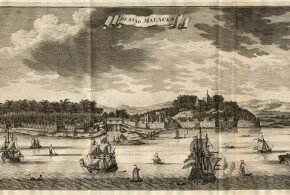 Immediately after the British occupation, the Bay of Trincomalee was considered a base of the British Royal Navy, ranking second in importance, only exceeded by Singapore. 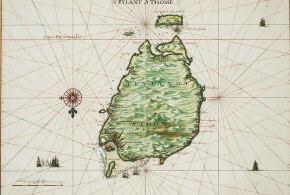 The words of Pitt with regard to Trincomalee are particularly significant: ‘the finest and most advantageous bay in the whole of India’, while admiral Nelson spoke about Trincomalee as the best port of the world. 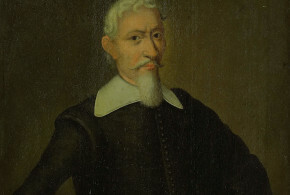 Danish: May 1620 – 1621. 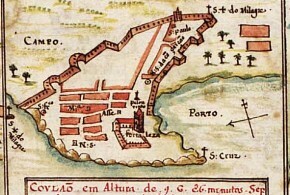 Portuguese: July 1623 – 2 May 1639. 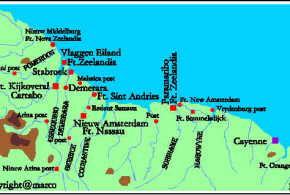 Dutch: 2 May 1639 – 1640. 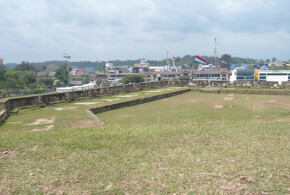 King of Kandy: (the fort was destroyed in 1643? 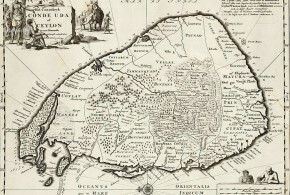 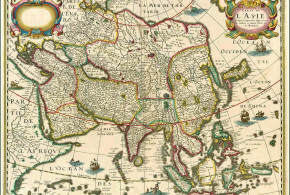 and abandoned) 1640 – September 1665. 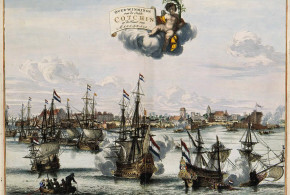 Dutch: September 1665 – 8 January 1782. 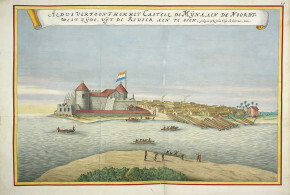 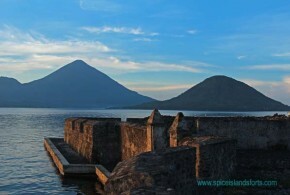 French: (the fort remains in Dutch hands) (March 1672 – July 1672). 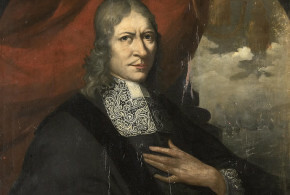 English: 8 January 1782 – 28 August 1782. 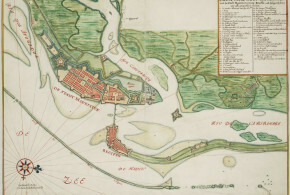 French: 28 August 1782 – 1783. 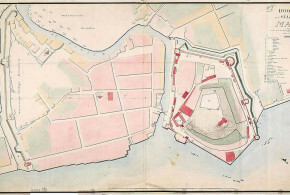 Dutch: 1783 – 26 August 1795 (Fort Oostenburg: 31 August 1795). 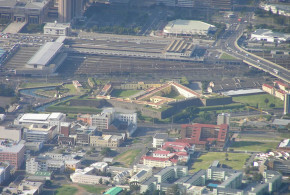 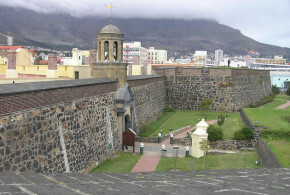 English: 26 August 1795 (Fort Oostenburg: 31 August 1795). 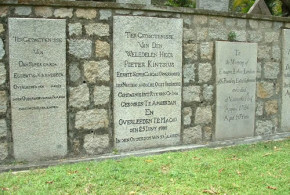 1 “Governor van de Graaf’s memorial to his successor Governor J.G. 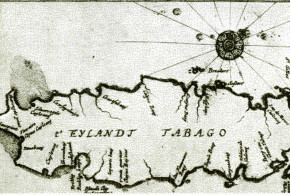 van Angelbeck, 1794”, in: “Ceylon Literary Register”, p. 809. 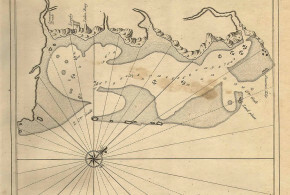 2 “The Turnour manuscript, 1795”, in: “Historical manuscripts commission, Ceylon”, n° 1 May, 1937, pp. 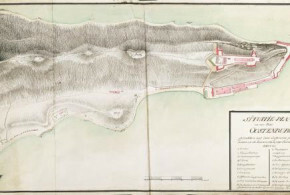 16-19 and also Colin-Thome “Governor van Angelbeek and the capitulation of the Dutch settlements in Ceylon to the British, 1796”, in: JDBUC, vol. 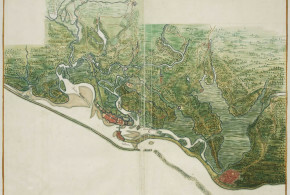 LIX, n°1-4, 1981, pp. 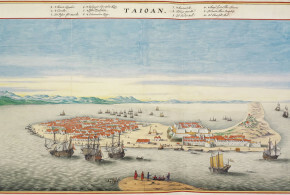 23-55.